A friend of mine just is getting ready to go on a trip to Australia, backpacking on the unbeaten path. I, the year before my injury, I had taken a one-month backpacking trip to England, France, Spain, Norway, Austria, Germany, Italy. And to go to these places, you can go to these little hostels, these off-the-beaten-path type places, but the fact of learning that things are inaccessible in a chair is the biggest thing. So, travel has been very limited; I love to travel that’s why I joined the military, to see the world. Not to be able to see the world as much the way I want to see it, the way the old Darwin saw it, that’s become more difficult. 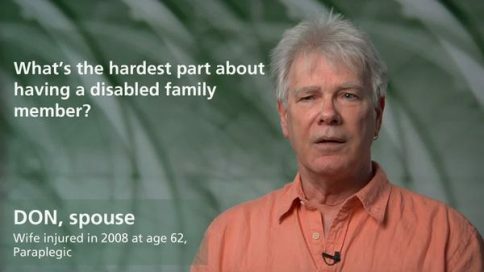 What’s the hardest part about having a disabled family member? 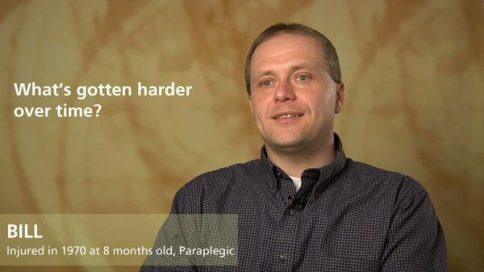 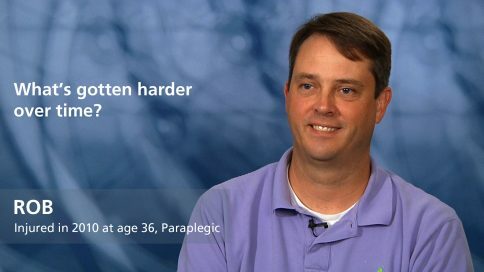 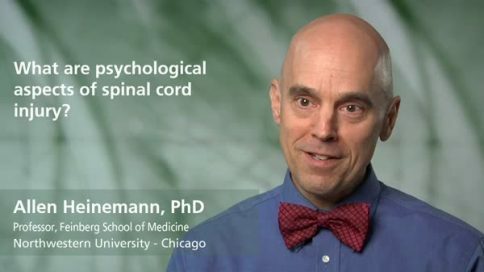 Billy – What’s the hardest part about having a disabled family member? Amanda – What’s the hardest part about having a disabled family member? 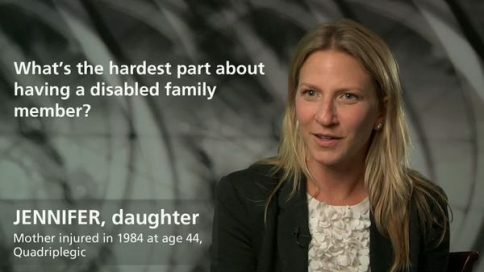 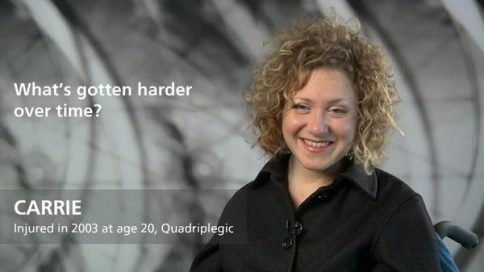 Sarah – What’s the hardest part about having a disabled family member? 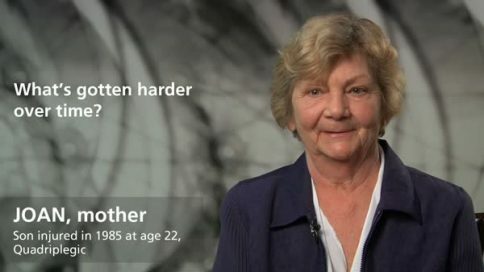 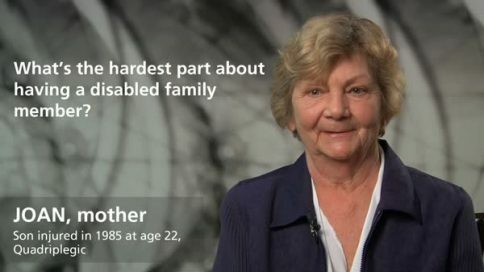 Patty – What’s the hardest part about having a disabled family member? 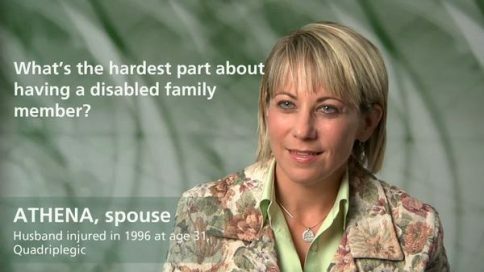 Karen – What’s the hardest part about having a disabled family member? 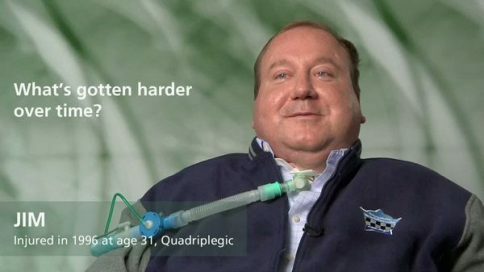 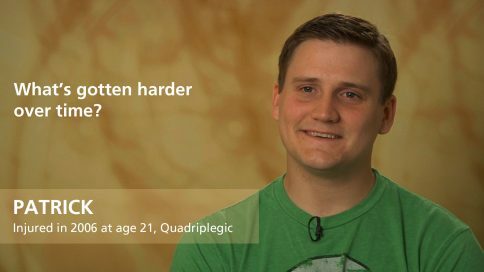 Dorian – What’s the hardest part about having a disabled family member? 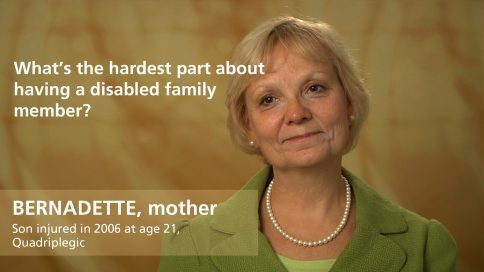 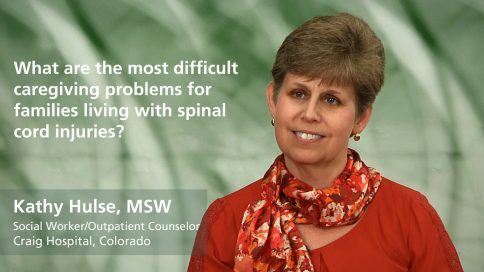 Bernadette – What’s the hardest part about having a disabled family member? 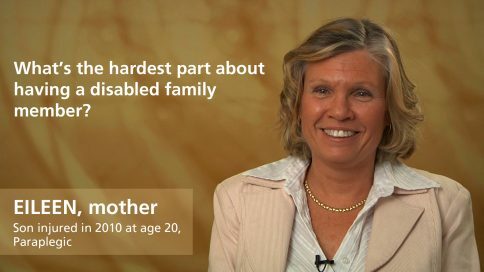 Eileen – What’s the hardest part about having a disabled family member? 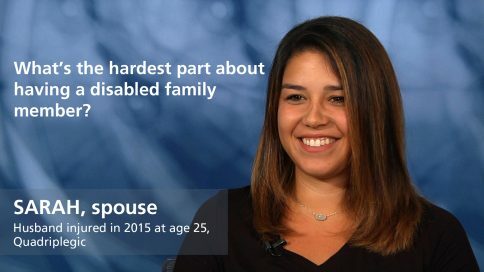 Rose – What’s the hardest part about having a disabled family member? 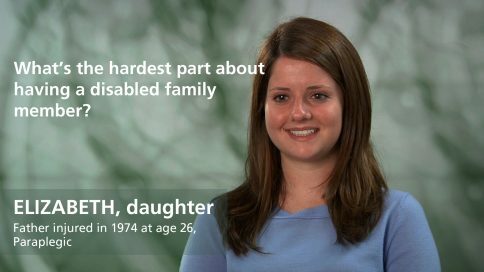 Elizabeth – What’s the hardest part about having a disabled family member? 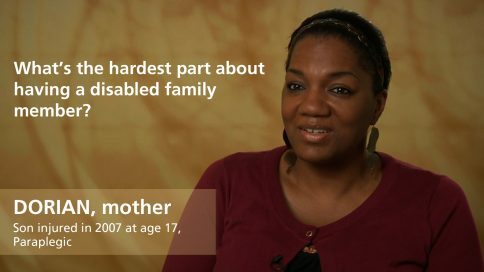 Athena – What’s the hardest part about having a disabled family member? 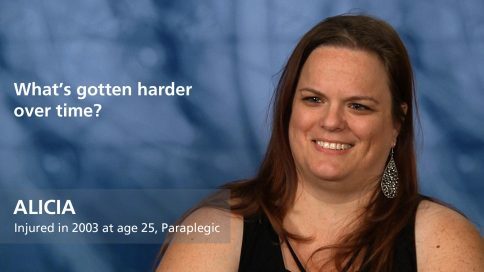 Jenn – What’s the hardest part about having a disabled family member? 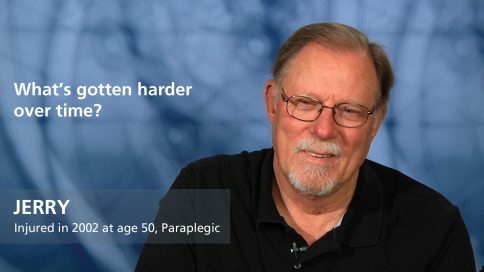 Don – What’s the hardest part about having a disabled family member? 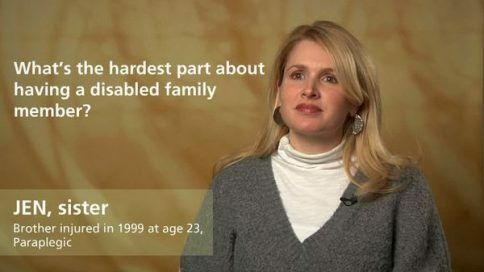 Jennifer – What’s the hardest part about having a disabled family member? Sean – What’s the hardest part about having a disabled family member? 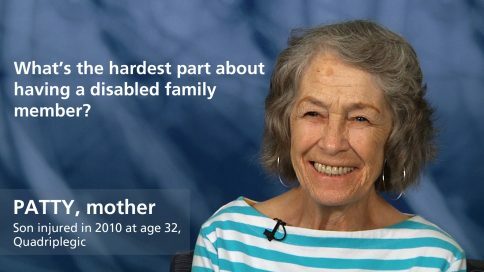 Joan – What’s the hardest part about having a disabled family member? What’s your number-one day-to-day living problem? Mark – What’s your number-one day-to-day living problem? Amanda – What’s your number-one day-to-day living problem? Jamie – What’s your number-one day-to-day living problem? Sarah – What’s your number-one day-to-day living problem? Jerry – What’s your number-one day-to-day living problem? Kenny – What’s your number-one day-to-day living problem? 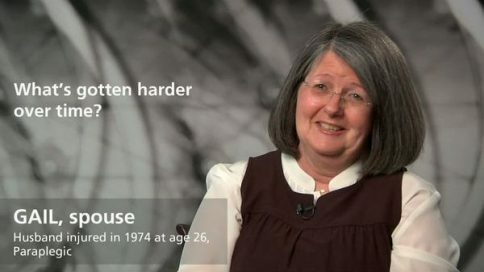 Clinton – What’s your number-one day-to-day living problem? 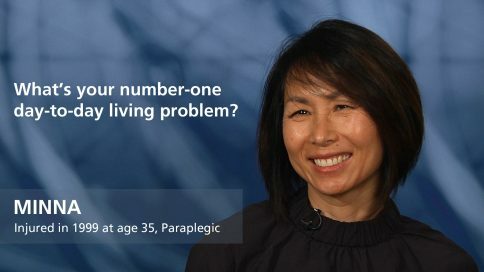 Patty – What’s your number-one day-to-day living problem? 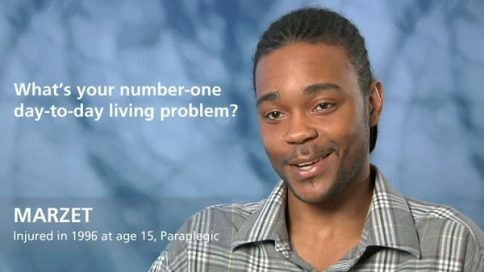 Jabree – What’s your number-one day-to-day living problem? 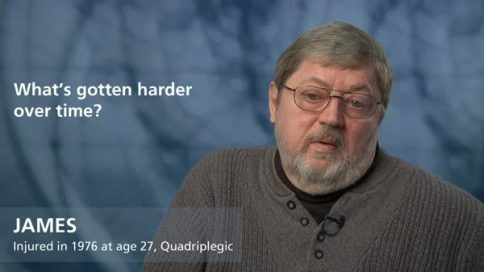 Sir – What’s your number-one day-to-day living problem? Ken – What’s your number-one day-to-day living problem? 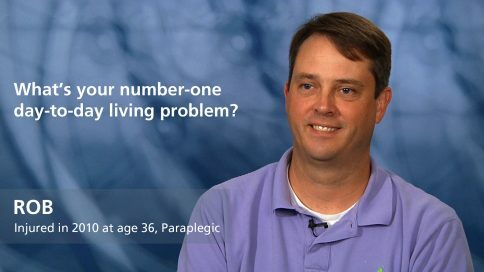 Josh – What’s your number-one day-to-day living problem? Drew – What’s your number-one day-to-day living problem? Rob – What’s your number-one day-to-day living problem? 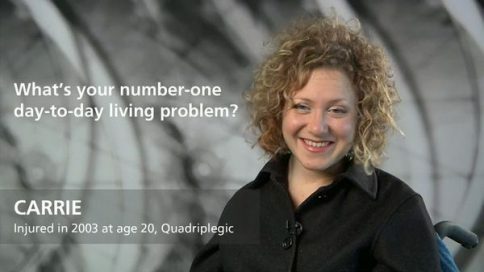 Minna – What’s your number-one day-to-day living problem? 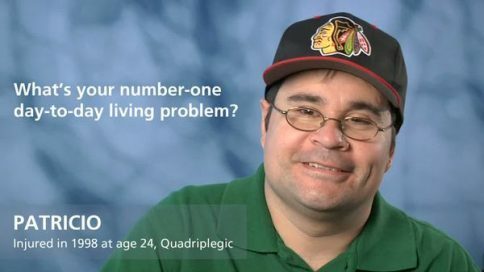 Pete – What’s your number-one day-to-day living problem? 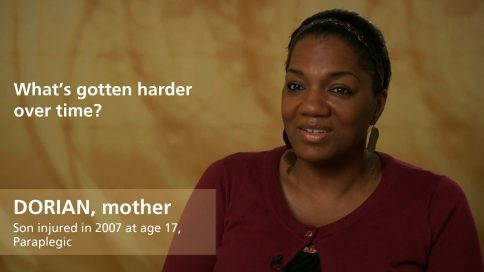 Angela – What’s your number-one day-to-day living problem? Patricia – What’s your number-one day-to-day living problem? Marie – What’s your number-one day-to-day living problem? 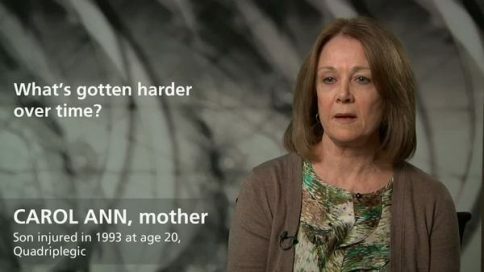 Eileen – What’s your number-one day-to-day living problem? 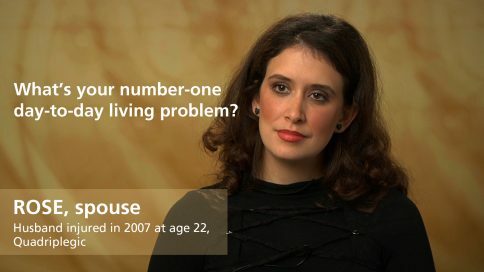 Molly – What’s your number-one day-to-day living problem? Rose – What’s your number-one day-to-day living problem? Darwin – What’s your number-one day-to-day living problem? Vic – What’s your number-one day-to-day living problem? Marzet – What’s your number-one day-to-day living problem? 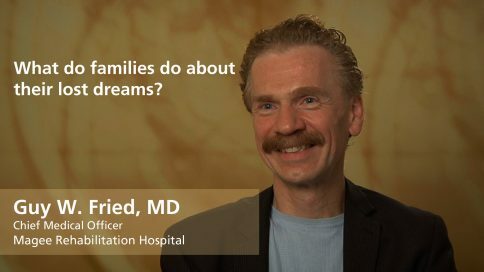 Jim – What’s your number-one day-to-day living problem? 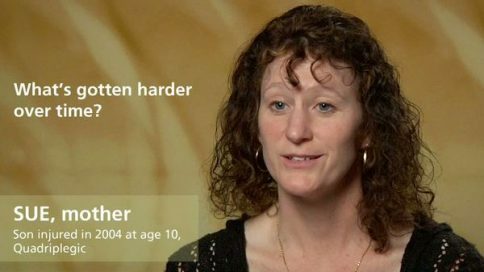 Ginger – What’s your number-one day-to-day living problem? 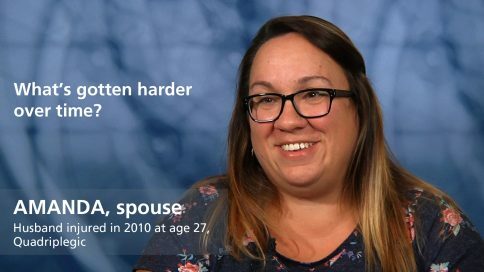 Carrie – What’s your number-one day-to-day living problem? Christopher – What’s your number-one day-to-day living problem? 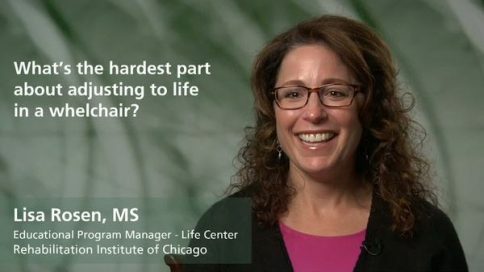 Missi – What’s your number-one day-to-day living problem? Stephanie – What’s your number-one day-to-day living problem? Joel – What’s your number-one day-to-day living problem? 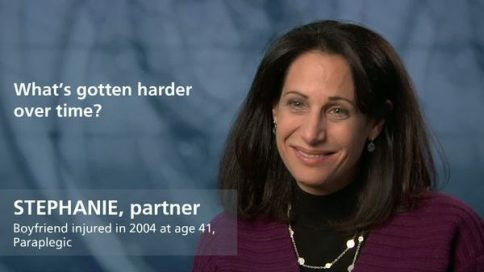 Michelle – What’s your number-one day-to-day living problem? Patricio – What’s your number-one day-to-day living problem? Gail – What’s your number-one day-to-day living problem? Ramon – What’s your number-one day-to-day living problem? 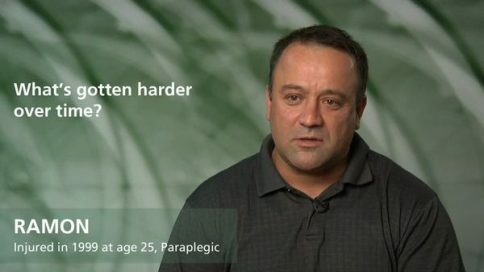 Darren – What’s your number-one day-to-day living problem?